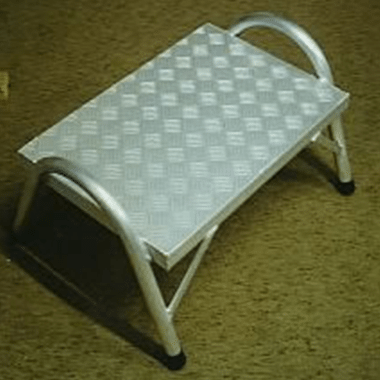 Little Jumbo Ladders sell a range of different types of Step-Ups / Stools with various features. 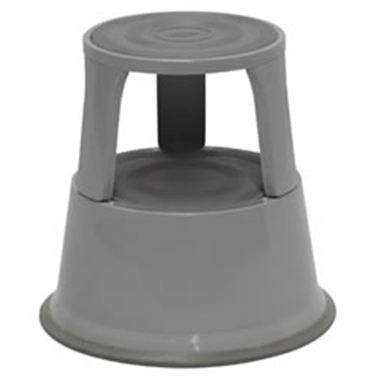 Step-Ups / Stools are a lightweight portable solution for getting up that extra step or two needed to reach shelves. 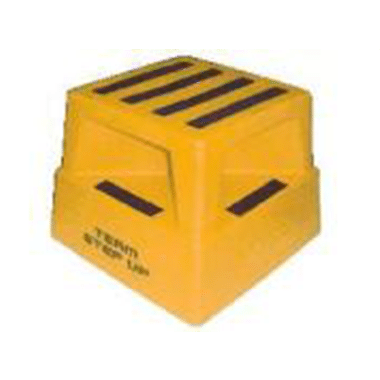 Often used in Chain Stores, Warehouses, Shops, Offices, Schools and Supermarkets. 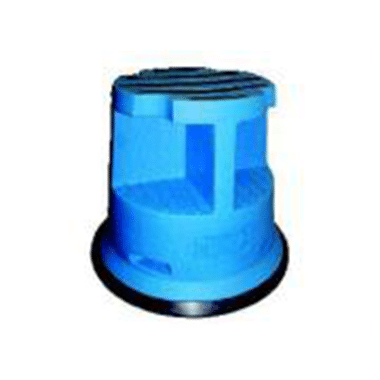 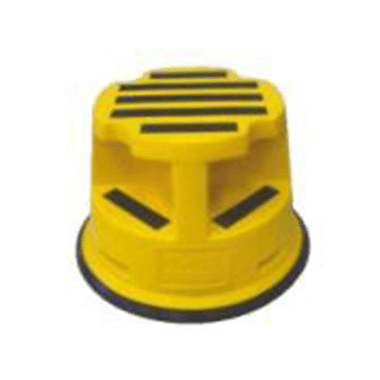 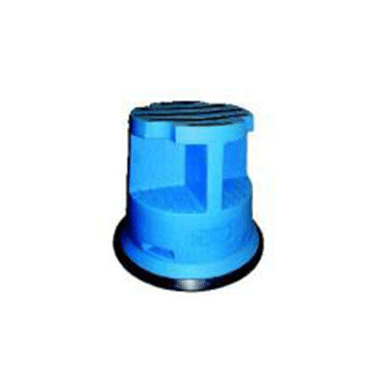 Manufactured in Aluminium, Plastic and Steel, some Models come with Spring Loaded Castors.